Removing background is a common photoshop work in these days.. 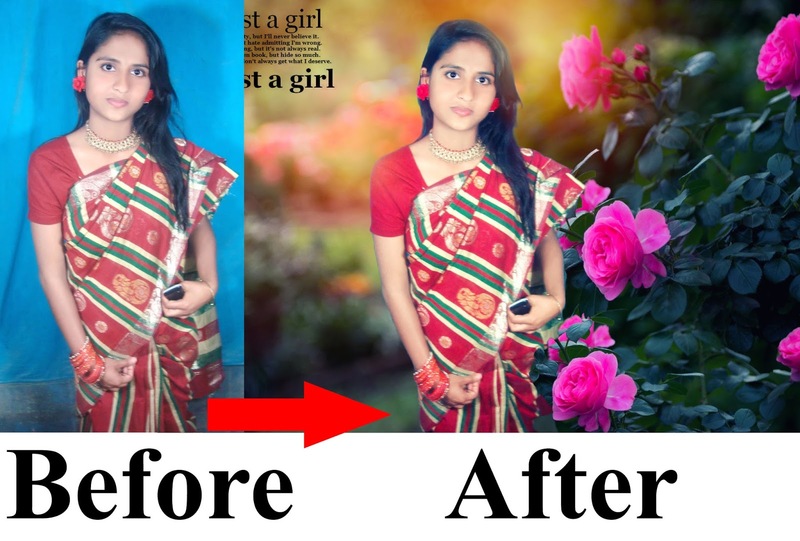 This cc tutorial will let you know how to do it perfectly.. There are a lot of techniques you can use to do that, but quick selection tool and masking is a great way out there.. However you can also use pen tool for selection..